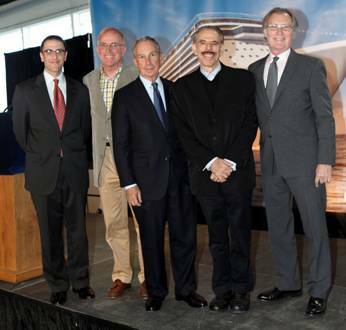 Mayor Michael Bloomberg and Norwegian Cruise Line CEO Kevin Sheehan today announced that the 4,000-passenger Norwegian Breakaway will sail from New York year-round starting in May 2013. Replacing the Norwegian Pearl, the Breakaway will sail some 88 cruises from the Manhattan Cruise Terminal through March 31, 2015. The sailings will bring an estimated 140,000 additional embarking passengers into the city over the two-year period. Mayor Bloomberg and Sheehan were joined at the announcement at Pier 88 by New York City Economic Development Corporation President Seth W. Pinsky and NYC & CO. CEO George Fertitta. The Norwegian Breakaway will sail seven-day cruises to Bermuda from May 12, 2013 through Oct. 6, 2013. Departing on Sundays , the ship will spend three full days in Bermuda, along with three days at sea. Sheehan did not announce the winter program, but it is assumed that will be longer cruises to the Caribbean. 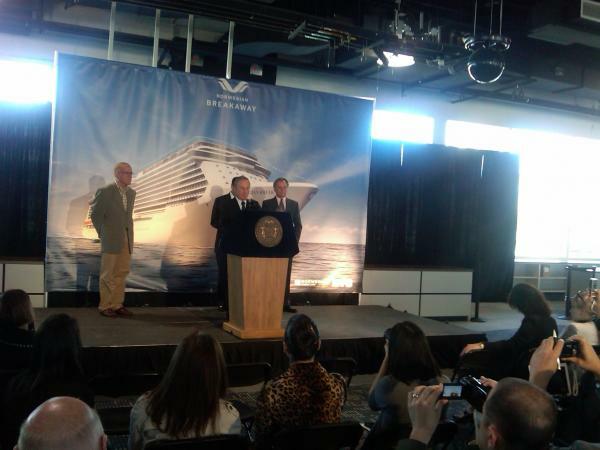 In 2013 alone, the Breakaway will sail 34 times from the Manhattan Cruise Terminal. In addition, the Norwegian Gem will continue to sail year-round, calling an expected 47 times, and the Norwegian Pearl will sail 13 cruises before being replaced. 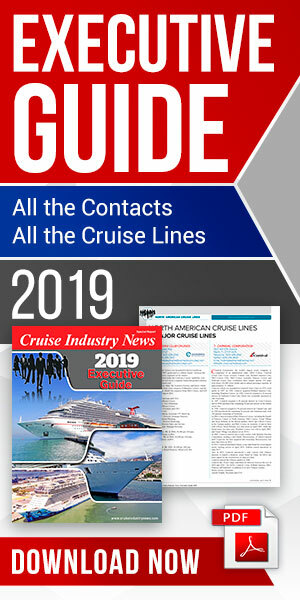 Norwegian Cruise Line ships are expected to carry 285,000 passengers from New York in 2013 – generating approximately $70 million in direct spending in the city – a $13.5 million increase due to the additional capacity of the Norwegian Breakaway. To accommodate the larger ship, Mayor Bloomberg said the city has committed $4 million in renovations and upgrades at the cruise terminal. 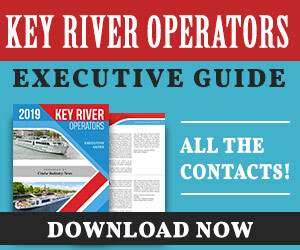 At a press conference at Pier 88, the mayor reminded the audience that the city has recently spent $50 million on the new Red Hook Terminal and some $200 million on the Manhattan Cruise Terminal. Next year, the Red Hook Terminal will also be able offer shorepower to ships calling there. Last year, 583,000 passengers sailed from New York and most spent an extra two days in the city before or after their cruise, according to Mayor Bloomberg. Altogether 48 million tourists visited New York City in 2010, and the goal for 2012 is to reach 50 million, including cruise passengers. The mayor said that out-of-town visitors spent $31 billion last year, with tourism replacing old manufacturing industries, creating jobs and a tax base. 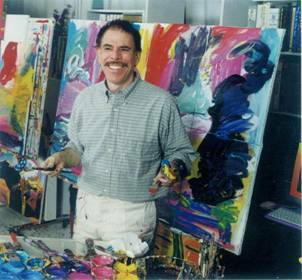 In related news, Norwegian Cruise Line also announced that artist Peter Max is to paint the Breakaway’s hull. Max commented that the ship will be his biggest canvas ever.